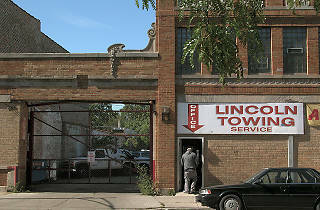 The Towing Bill of Rights passed #ChiCouncil! 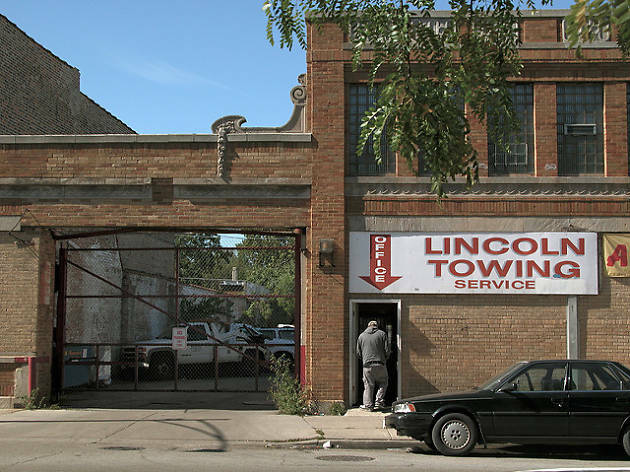 Now it's time for the ICC to take action against #LincolnTowing. Love it, now let's work on getting more rights for Chicago Tenants!